Applications for the 2016 round of Fulbright Scholarships for Australians closed on the first of August, and preparations are already underway for the next Scholar Presentation event in February 2016. 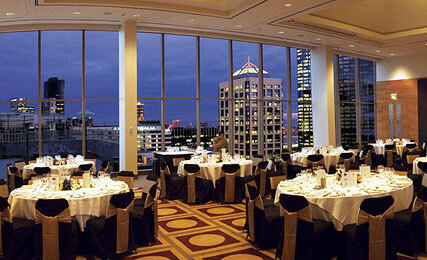 The event will be held at the RACV Club in Melbourne, Victoria. We would like to thank all those who submitted an application to study or research at a U.S. institution in 2016. The review process is now underway and we look forward to announcing the recipients later this year. We are delighted to announce a brand-new collaboration with CSIRO for 2016! 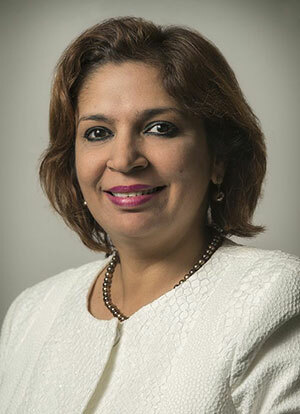 The Fulbright Distinguished Chair in Science, Technology and Innovation enables exceptional senior scholars from the United States to undertake research at CSIRO. Read on for more details about this exciting new initiative. Fulbright and CSIRO have a long, rich history of partnership and collaboration, dating back to 1950, when the first Fulbright Scholar was chosen from the organisation that was then known as CSIR. Since then, Fulbright has brought scholars from across the U.S. to collaborate with CSIRO, and sponsored almost one Scholar per year from CSIRO to travel to North America and exchange ideas with some of the greatest scientific minds at institutions such as MIT, Stanford, and NASA. This new Distinguished Chair Scholarship aims to improve the bi-national collaboration of Australia and the U.S. in the STEM fields. 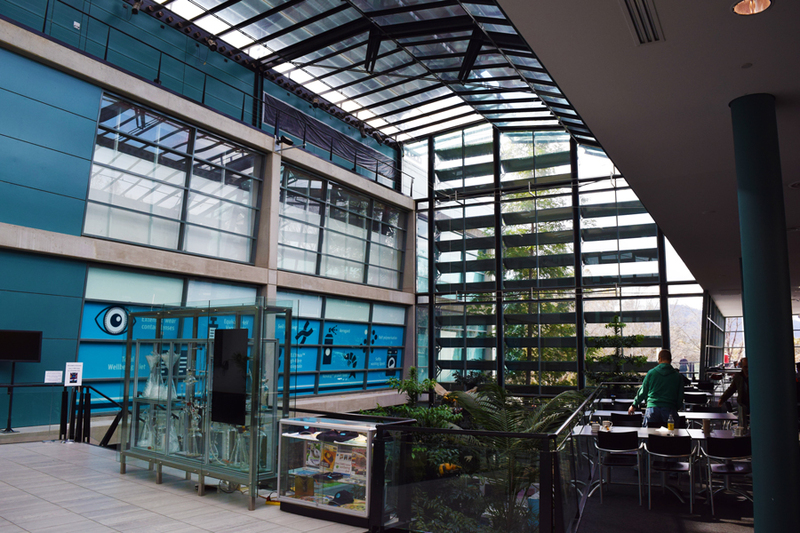 The program includes a national public speaking lecture series to four universities or centres for scientific excellence within Australia, encouraging broader interactions between CSIRO and Australian researchers. Candidates for this prestigious position are being sought in the fields of data analytics/high throughput genomics for diagnostics and therapeutics; disruptive separations technologies for sustainable chemical and environmental industries; digital solutions for agriculture; energy policies for the future and the environmental impact of oil and gas. 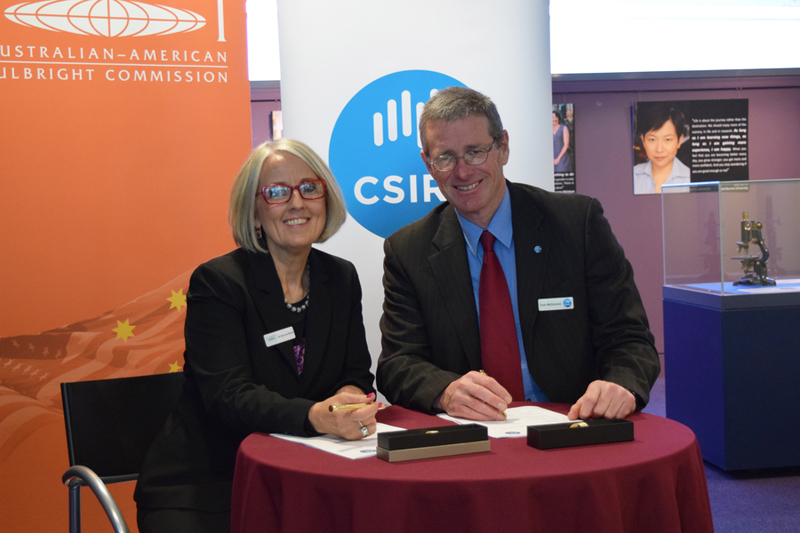 Another busy month for the Commission as we announce yet another prestigious Scholarships Partnership with CSIRO. A very special thank you to Dr Larry Marshall, Mr Tom McGinness and our other esteemed supporters at CSIRO for making the Fulbright Distinguished Chair in Science, Technology and Innovation possible. 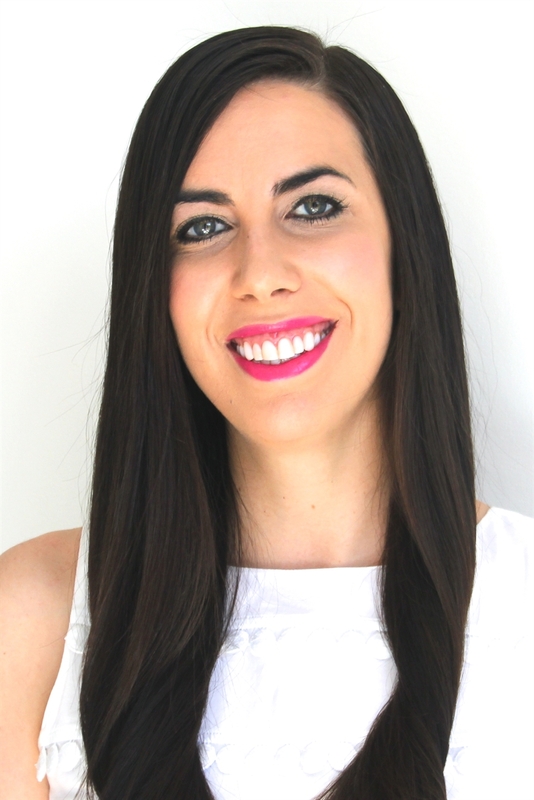 With the 2016 Fulbright Scholarships application round for Australians now closed, there is an air of excitement at the Commission as we begin to see the quality of this year’s candidates coming through. Application numbers have increased since last year so the competition is stronger than ever, but as always we are surprised and delighted at the calibre of Australian Fulbright candidates. We held our first public lecture with the ANU Humanities Research Centre at the end of July, and heard the wonderful stories of two U.S. Fulbright Scholars from Salisbury University. We look forward to working with the Humanities Research Centre on future collaborative events. 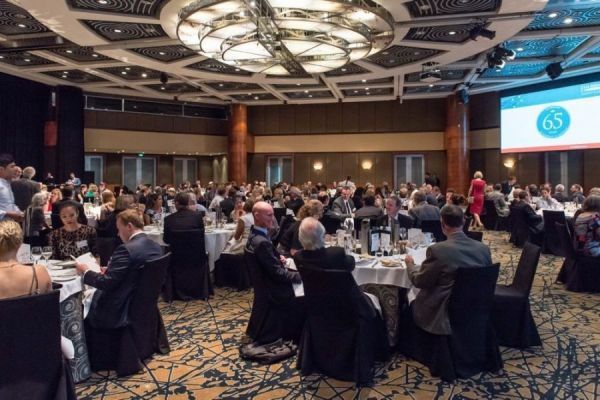 Preparations are well underway for the next Fulbright Scholar Presentation evening, to be held at the RACV Club in Melbourne in 2016. I would like to invite you all to save the date in your calendar - February 25, 2016, when we will officially present the newest Australian and U.S. Fulbright Scholars. We look forward to your company at this prestigious event! 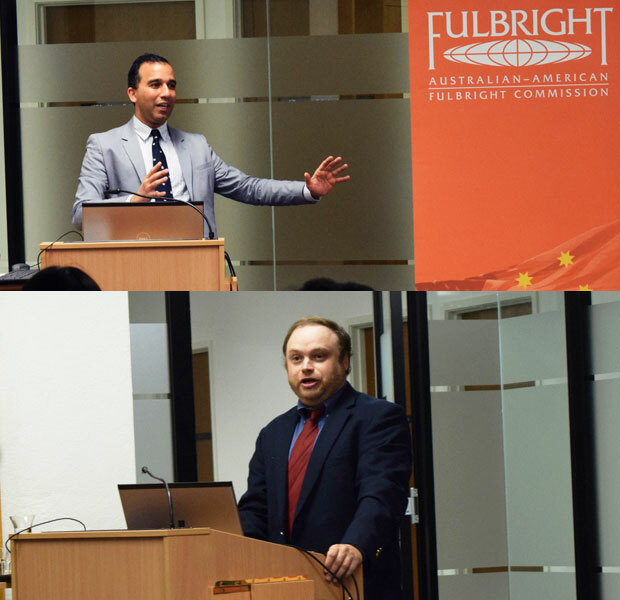 Jointly sponsored by the Australian-American Fulbright Commission and the Humanities Research Centre of ANU, Dr Kotlowski and Dr Ratti spoke on how the Fulbright Program helped internationalise their research. Dr Dean Kotlowski, Professor of History, served as a Fulbright Scholar at De La Salle University in the Philippines during 2008. This research—informed by archives across the Philippines—helped Dr Kotlowski place American politics and diplomacy in an international context during a transformative period in US history, the 1930s and 1940s. This work led to his book Paul V. McNutt and the Age of FDR (Indiana UP, 2015). In this first significant biography of McNutt, Dr Kotlowski discusses McNutt’s role while high commissioner to the Philippines (1937-39), in working with Philippine President Manuel L. Quezon to help bring 1,300 European Jews to Manila. This little-known history is depicted in the critically-acclaimed documentary Rescue in the Philippines (2013), which features Dr Kotlowski. In 2016, Dr Kotlowski will be the Fulbright-Botstiber Visiting Professor of Austrian-American studies at the University of Salzburg, where he will research how McNutt, U.S. President Franklin D. Roosevelt, and Austrian author (and refugee) Stefan Zweig conceived the idea of security. Dr Manav Ratti, Visiting Fellow at the Humanities Research Centre at Australian National University and Associate Professor of English, was a Fulbright Scholar in the Department of English, New York University during 2009, partly sponsored by Fulbright Canada. This Scholarship led to his book The Postsecular Imagination: Postcolonialism, Religion, and Literature (Routledge, 2013; pbk 2014). Marked as one of the key texts defining postsecularism within literary studies, Dr Ratti’s book theorises how writers use literature to explore modes of peaceful co-existence that draw upon aspects of religion and political secularism, such as faith, awe, democracy, and minority rights. Among writers featured in his book are Salman Rushdie and Michael Ondaatje. The research conducted during Dr Ratti’s Fulbright Scholarship helped him place political secularism in a further comparative context, bringing an American dimension to his existing work on secularism and the nation-state in Canada, the UK, Sri Lanka, and India. During our 2015 Fulbright Scholar Showcase in Perth, we worked with staff at the U.S. Embassy to develop a series of video interviews with our 2015 Fulbright Australian and 2014 Fulbright U.S. Scholars. The Faces of Fulbright initiative gives fascinating insight into the research and aspirations of our current Scholars, as well as providing a rare, candid glimpse of the diverse personalities found within the Fulbright program. New York holds a special place in the minds of jazz musicians. As the centre of jazz since the late 1920s, it is impossible to ignore the weight of musical history that has taken place here and it continues to be one of the last bastions where this music thrives. In my studies at William Paterson University I have had the privilege to immerse myself in this music scene for the past year and it has been a truly amazing experience. I have been able to meet and play with my musical heroes, to perform at some of the world’s most renowned venues, and to understand how the music I have learnt from afar is continuing to be reinvented by a younger generation of musicians. 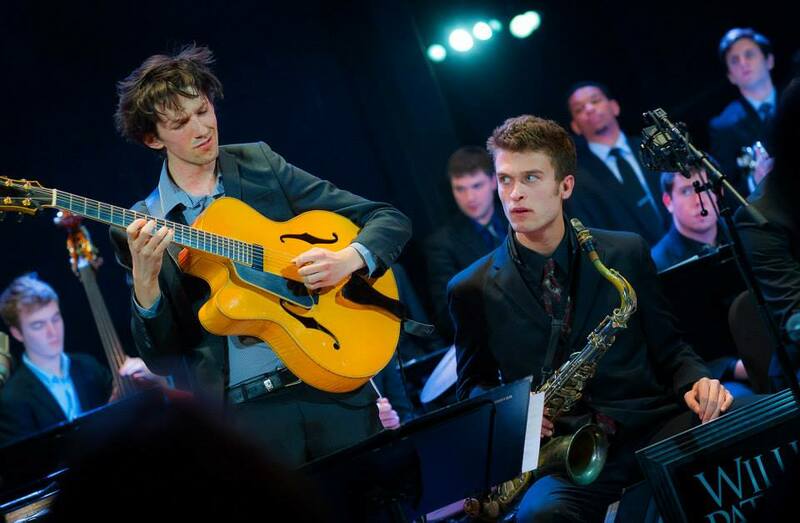 William Paterson is one of the oldest jazz degree programs in the US. It is located in Wayne, New Jersey, 20 miles from the centre of Manhattan. As a small, but well-established school, it attracts musicians from around the country to learn from some of New York’s finest players in an intensive, collaborative and often very competitive musical environment. As a Masters student I found myself thrown into this organised chaos and expected to thrive. The school environment was designed to push students to the limits of their abilities, and while this was not always comfortable, it gave me a realistic idea of what it was to be a professional musician at the highest level. My studies at WPU allowed me to progress creatively, technically and academically to the point where I was comfortable with tasks that would have seemed unattainable last September. This progression culminated in a performance at Dizzy's Club Coca Cola, one of NYC’s elite jazz venues, with the WPU Jazz Orchestra. As someone who has never played in a big band, this was an exciting debut performance. As an Australian, learning jazz has strong parallels to learning a foreign language. In the comfort of your home environment it is relatively easy to develop an extensive vocabulary, a good understanding of grammar and syntax, and to be able to communicate effectively with another non-native speaker. Fluency, however, is only truly obtained through immersion. In my time in the US I found myself in an environment where the musicians I played with had heard and played jazz since their earliest years, and possessed an understanding of the language and repertoire that seemed utterly comprehensive. They had learned directly from the musicians I had only heard on CDs, and playing with them deepened my understanding of the music immensely. However, despite my self-diagnosed "lack of fluency", I also discovered that there was an Australian accent to jazz. Because of the quality and diversity of the Australian music scene, I approached jazz in a fundamentally different way to my American peers, and this was valued. One of the most important experiences of my Fulbright has been the realisation that Australia can make a major contribution to this quintessentially American music. I look forward to being a part of this contribution. The Fulbright has allowed me to greatly develop my musical abilities and has given me the opportunity to connect with and learn from some of the world’s best musicians. I have gained skills and knowledge that can enrich Tasmania's musical community, and made friendships that will produce many fruitful US-Australian collaborations in the future. Over 2014-2015, I spent a year at the University of Hawaii on a Fulbright Postgraduate Scholarship. I studied in the laboratory of Dr Ruth Gates, an expert on coral physiology (my area of interest). My aim was to determine if ocean acidification would cause coral bleaching – a question of great importance to Australia’s own Great Barrier Reef. The Fulbright Scholarship enabled me to address this question, but also provided cultural and networking experiences that have touched my life well beyond the realm of research. I arrived on the island of Oahu in February 2014, and made my way to the Hawaii Institute of Marine Biology, a division of the University of Hawaii located beside a coral barrier reef in Kaneohe Bay (Hawaii’s largest bay). 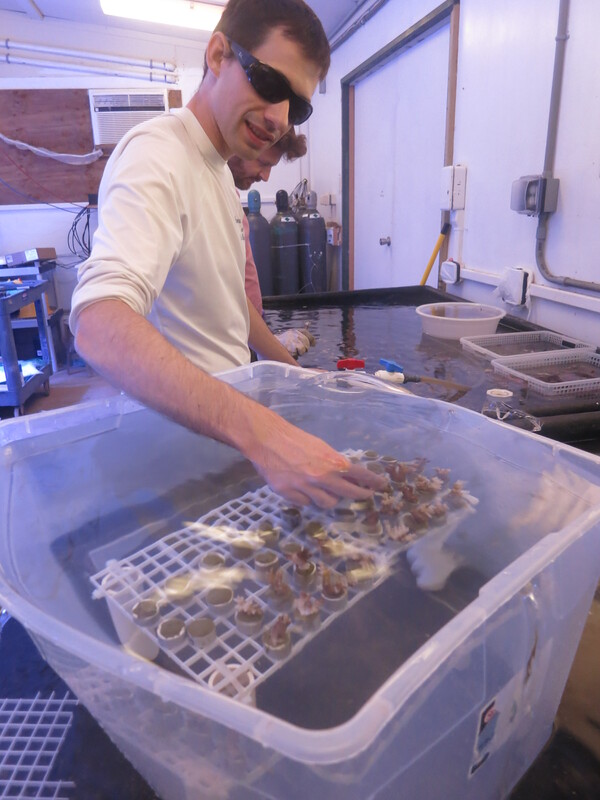 It provided the perfect environment to research corals – transitioning from a lab or office to actually viewing a coral reef up close was a matter of a short swim. There, I began planning an experiment that would expose corals to current conditions of ocean chemistry, as well as conditions towards the end of this century, when green-house gas emissions are predicted to have increased the acidity of the ocean by 0.2 to 0.4 pH points. As well as research, opportunities for professional development presented themselves early on. At the end of February 2014, I attended the Ocean Sciences Meeting, one of the world’s largest meetings of oceanographers that was fortuitously being held in Honolulu. In April, I travelled to Minneapolis for a meeting of Fulbright postgraduate scholars, where I met students from over 50 different countries. In August I travelled to Washington D.C. to visit a US Government unit dedicated to monitoring coral reefs from space, using weather satellites to predict the changing water temperatures that corals face. In November, I travelled to Seattle for a conference of postgraduate researchers in the field of climate change research. Whilst Hawaii is the most isolated archipelago on earth, I have never felt more globally connected with other researchers than in the year that I spent there. Culturally, corals hold a special place in the traditional Hawaiian creation story, in which they are the first beings to appear and give rise to a succession of life that culminates in humans. Modern communities in Hawaii still hold corals in high regard, and place enormous importance on the health of their coral reefs. With this community affection for corals as a backdrop, my research progressed in the latter half of 2014 from plans on paper into a large scale experiment. After specially preparing many small pieces of coral, I and several collaborating researchers exposed these tiny colonies to seawater that had been acidified using carbon dioxide gas. Allowing the experiment to run for two months, I then analysed the level of coral bleaching using microscopy, and with statistical exploration of this dataset in progress, an answer will soon be at hand. The Fulbright Scholarship has enabled me to investigate an important question that I otherwise could have only dreamed of pursuing. I have seen that the affection and concern of Australia society for coral reefs is also deeply felt by other communities internationally. And, through the conference and cultural opportunities that this international exchange provided, I have met scientists, educators and devotees of the ocean whose impact on my life will be felt for many decades to come. 2010 Fulbright Alumna, Ms Sarah Holland-Batt has released a follow-up to her award-winning poetry compilation, Aria. Her new publication, The Hazards, is a dazzling, inventive and highly anticipated collection of poetry. 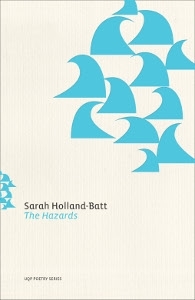 Rapidly acquiring an international reputation as a leading Australian poet of her generation, Sarah Holland-Batt wrote the poems in The Hazards during her time living in New York and Rome, and has recently returned to the country after a prestigious fellowship at the Yaddo Colony in New York. Poems from the collection have appeared in The New Yorker, Poetry and other major international magazines. For more info on The Hazards and Sarah’s other works, see the UQP website. Congratulations on your success Sarah! Applications for Fulbright Specialist Grants are open until September 1 2015. The Commission would like to invite all Australian educational institutions to submit their bids to host a U.S. Specialist and further their research and development through binational collaboration. The Fulbright Specialist Program (FSP) supports Australian educational institutions through grants to bring U.S. Specialists in selected disciplines to Australia for a period ranging between two and six weeks. The aim of the FSP grant is to assist Australian educational institutions to exchange expertise and build collaborative linkages with U.S. faculty and professionals on curriculum and faculty development, institutional planning and a variety of other activities. 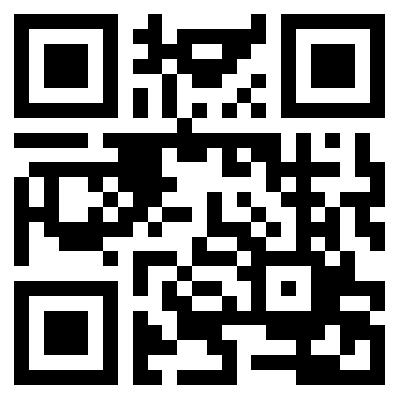 For more information, see our website.